Born in Bangladesh and raised in London, Dina Begum is passionate about food traditions and stories, especially those relating to her Bangladeshi heritage. 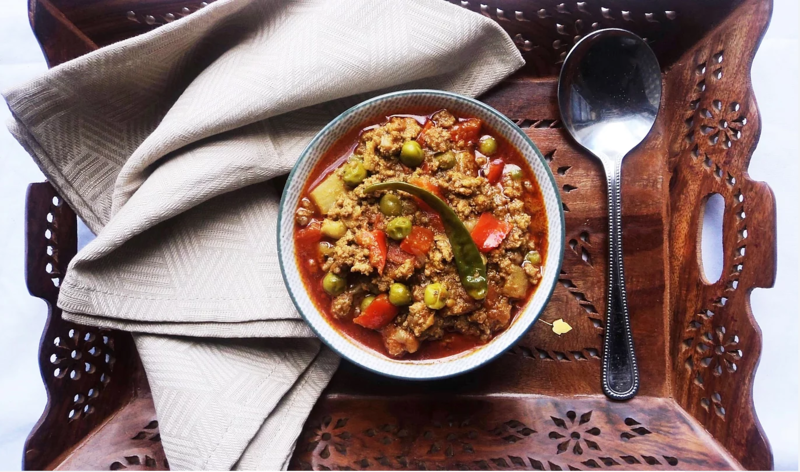 Her recipes have been featured in The Telegraph, Huffington Post and Metro, for which she has written a series highlighting the cuisine and food history of Bangladesh. 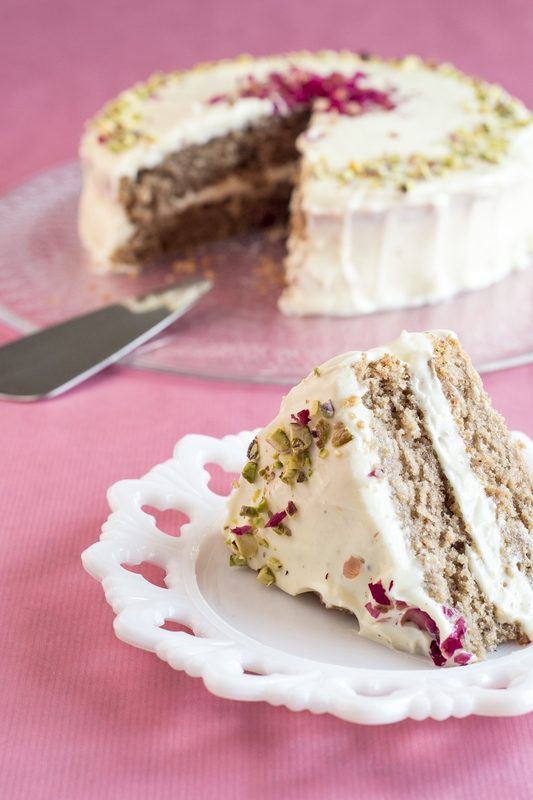 Dina’s debut cookbook, Brick Lane Cookbook, celebrates the diverse cultures and flavours of this much-loved area of London and was published in March 2018 by Kitchen Press. 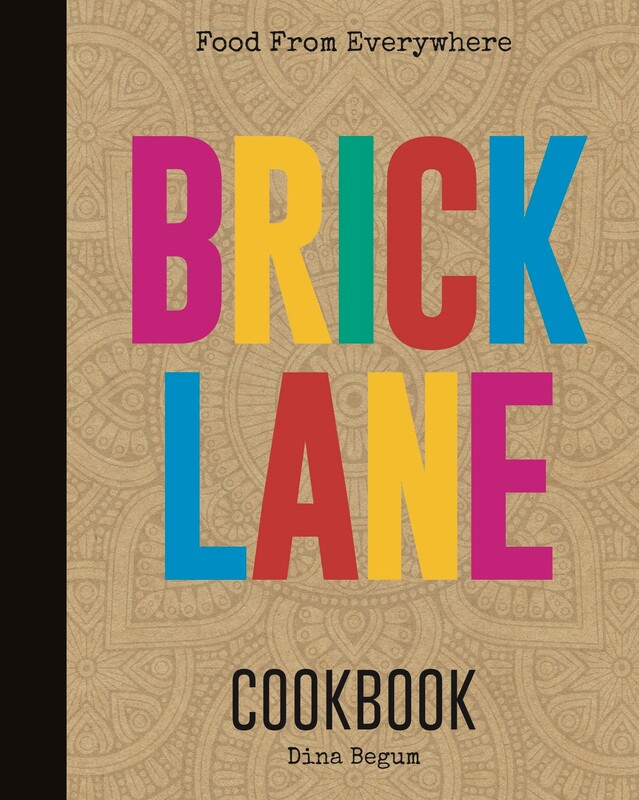 What was the motivation behind ‘Brick Lane Cookbook’ and why was this publication necessary? The book is about bringing together the best of Brick Lane through the various cultures and communities who live and work there. I wanted not just a collection of recipes, but stories and history about an area which has always been popular, but not really seen through a culinary lens. I felt it was important to highlight the diverse and delicious food that you can find in Brick Lane. As a Bangladeshi growing up in East London, I hadn’t seen any of the food I ate being mentioned anywhere and wanted to showcase these recipes in the book as well. It’s also the first cookbook that celebrates the Bangladeshi community who live there and draws on my heritage as a Bangladeshi person who is also British and has seen the many changes in the area. 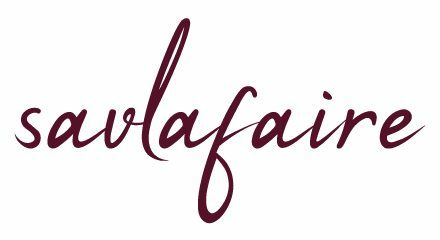 Which London-based Bangladeshi/Bengali restaurants do you recommend the most and why? Café Grill and Gram Bangla on Brick Lane for home-style food, as well as Alauddin Sweets and Banoful Sweets for exceptional Bangladeshi sweets. I also love Darjeeling Express for delicious dishes influenced by Kolkata, Hyderabad and Moghul cuisine. In a recent listicle for Metro, you described 8 of your favourite Brick Lane traders. Food aside, what do they all represent to you? They represent some of the most vibrant communities in the area and blend the old and new flavours. 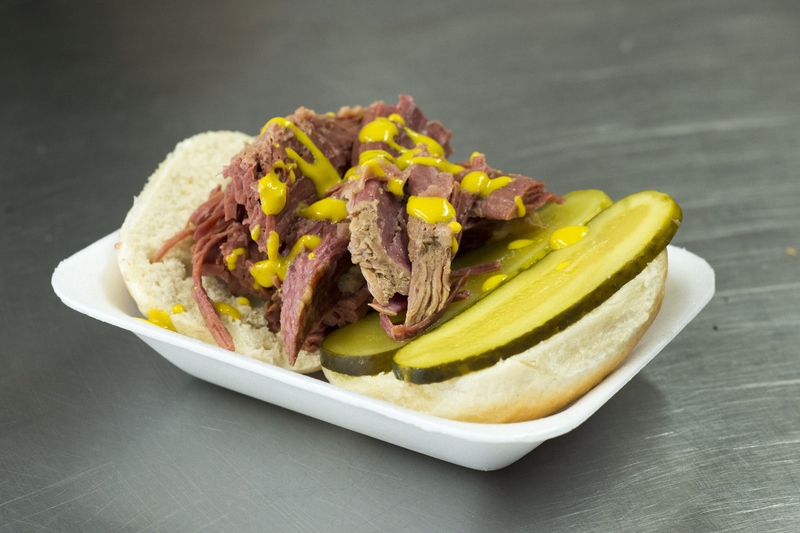 Beigel Shop’s salt beef for instance is based on an age old recipe and is an enduring classic. Others highlight the new food scene and modern trends, such as Paleo brownies, which is a popular sweet treat by St Sugar of London. Then there’s Bangladeshi kalojaam by Alauddin Sweets, which I grew up eating. It’s a really a list of my food loves, past and present. What are the most popular misconceptions about Bangladeshi cuisine in your experience? That it’s what you find in high street curry houses, that it’s indistinguishable and unremarkable. This is not the food we eat at home. Food in curry houses are usually run by Bangladeshis and called Indian. However, the food in these places are neither Bangladeshi nor Indian. If people do know about Bangladeshi food, they think it’s difficult to cook. I’m working to break down these misconceptions and stereotypes through highlighting authentic recipes and flavours. One of the things I’m doing is filming a course on Bangladeshi cookery for Yodomo, a fantastic skills-based platform where I introduce key spice blends and cooking. 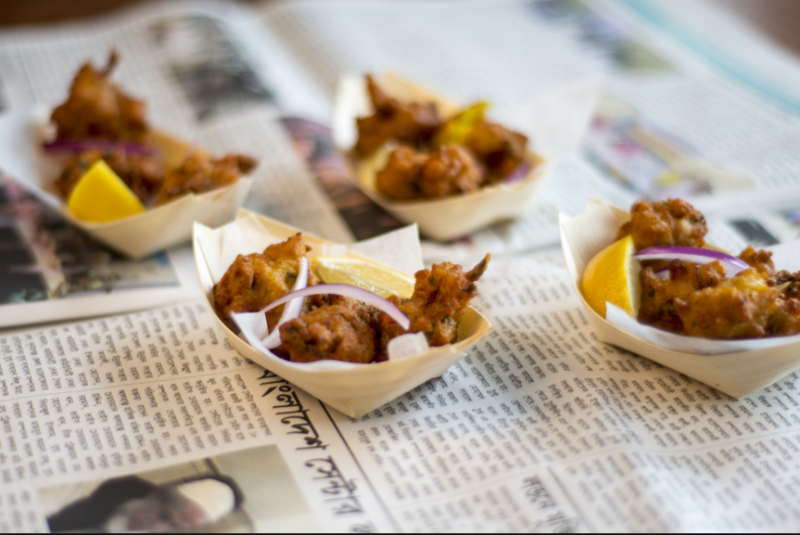 I’ve also written a series for The Metro which explains and highlights Bangladeshi cuisine. It’s an ongoing passion of mine to ensure that the food from my birth country is recognised as something unique. Which chefs and/or food writers do you dream of having at your kitchen table and what about them inspires you? Nigel Slater for his elegant, unfussy recipes: his cooking style is very relaxed, which I love, and he writes about food with sensitivity. Toast is one of my favourite reads. Rick Stein for his food and travel stories. I love the enthusiastic way he explores different cultures and cuisines and brings them to our screens. I was captivated by the episode on Bangladesh and Sylhet, the region where I was born, from his Far Eastern Odyssey series. Diana Henry for her cooking wisdom and beautiful food writing. Her words are warm and engaging and I’d love to get some tips from her. Her recent cookbook ‘How to Eat a Peach’ really inspires me. Last but not least, I’d love to chat to Pushpesh Pant. He’s a real authority figure on Indian food and food history. It would be great to ask about little known but delicious Indian recipes – I’m sure there are so many! I’m a home cook through and through, but if I had to select a kitchen, it would be something totally different to what I do. Le Manoir would be my number one choice as I would love to work with Raymond Blanc and learn how to make classic French patisserie. If you had only £10 to spend on food, where would you spend it and on what? I’m a stickler for the familiar, so my first point of call would be Brick Lane, where I’d treat myself to a few delicious things. These would include a salt beef beigel from Beigel Shop, Bangladeshi sweets from Alauddin and a latte from Doppio Coffee on Hanbury Street. The smell of Handesh frying – Handesh are Bangladeshi molasses and rice cakes. It reminds me of my mother making sweets for Eid and summer holidays spent hanging out with my maternal grandmother, Nani, in her kitchen as she made them. If you had to be locked in a building in London overnight, which would it be and why? Tate Britain. I love the large collection of Pre-Raphaelite art housed there. As a student I used to regularly visit art galleries for quiet times and this era is my favourite as they combine the classic style with a modern approach and romanticism. What is the one thing that you have never understood? Over-fancy food; I always want more! That’s after I get over the sadness of destroying a piece of art. If you were invited to speak about a topic totally unrelated to food, what would it be and what about it appeals to you? The importance of empowering young people from marginalised communities. I think it’s imperative that children from these communities are inspired and mentored and know their future can be just as bright as someone more privileged. While filming a cooking tutorial, I went off script and said something about the British weather – everyone burst out laughing, including myself. While on holiday in a rural part of France, I couldn’t locate my transport and was unable to find a staff member; everything was in French, so I was a little stressed (my understanding of French is basic). A very kind French women noticed me looking worried and stopped to help translate directions in French via her daughter on the phone who spoke English! Restored my faith in humanity. At which job do you think you would fail miserably and why? Accounting; I’m hopeless with numbers. I’ve loved ‘The Kiss’ by Gustav Klimt since my teens, so it was a real joy to see it hanging in the Belvedere Palace Museum in Vienna. For me, the painting just encapsulates love and passion. Some art I’ve wanted to see were underwhelming and not as I expected, but ‘The Kiss’ is remarkable and evokes so much emotion due to how it captures a simple everyday scene of affection in such an elegant way. The gold and silver leaf on the painting and Klimt’s unique style are a real feast for the eyes. Owning my dream kitchen where I cook up a storm, surrounded by family and friends. Brick Lane Cookbook by Dina Begum is published in hardback by Kitchen Press and is available from Waterstones, Foyles, Amazon and independent bookshops. You can find Dina on Twitter & Instagram @dinasfoodstory and her website (link below). 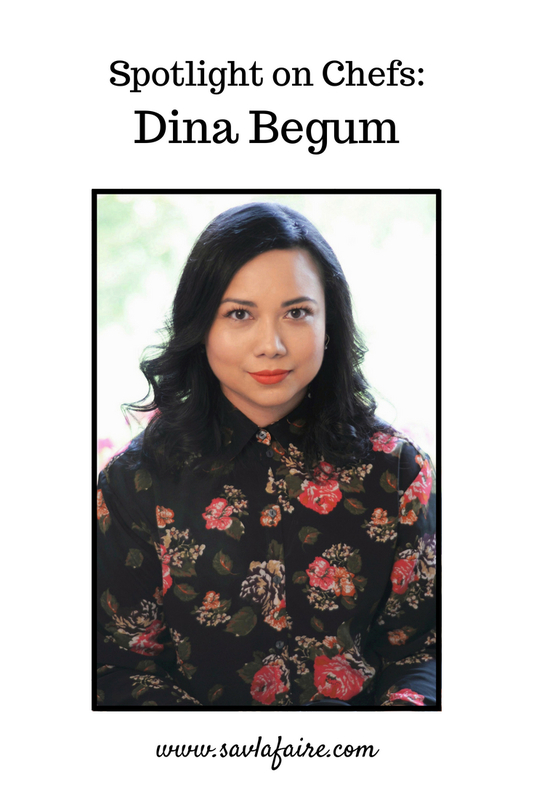 If you enjoyed reading this Dina Begum interview, you can check out more exclusive Spotlight on Chefs interviews here. 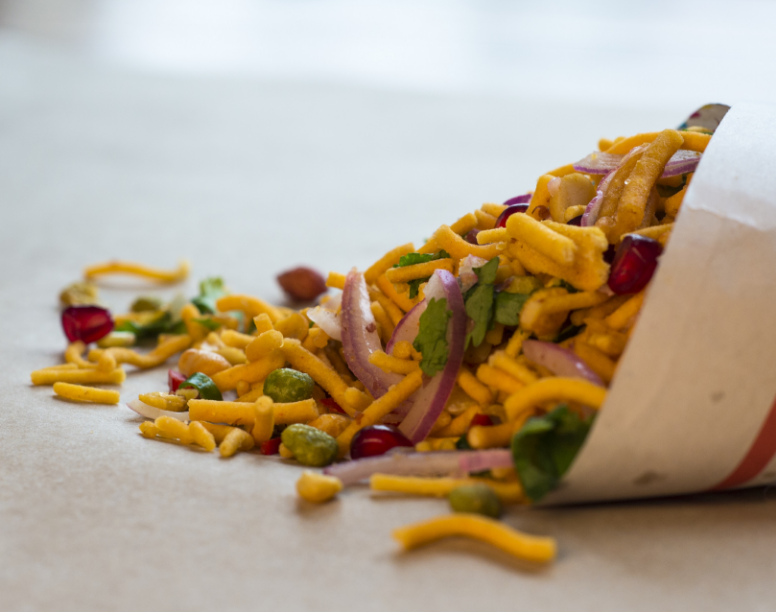 I’m now on the hunt for some ‘handesh’ – they sound like my kinda snack! Great to hear more about Dina; I’ll have to look out for her cookbook..